Let’s face it. 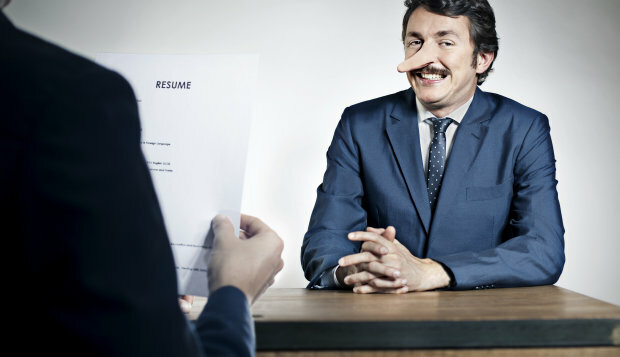 We’ve all peppered our interviews and resumes with these little and big lies and exaggerations, one or a few at a time. Lying may often make us sound more impressive than we are, get us the job and the employers don’t really discover until too late. 16. I have always been a go-getter.